Earlier, I reported on Justin Jenifer’s commitment to attend the University of Cincinnati. You may recall that Jenifer received offers from Georgetown, Memphis, and Miami. While not the tallest recruit the University has ever seen (5’9″ – 5’10” – depending on the shoe), Jenifer is very quick and has a reputation for being a floor general. Jenifer recently participated in a Top100 Camp, and the video below displays his ability to find the open man. Local press in Muncie, Indiana are reporting that former Bearcat Jermiah Davis III will be able to play for the Ball State University basketball program this 2014-2015 season. Ordinarily, the NCAA requires transfers to sit out for a one-year ineligibility period. However, Ball State sought a hardship waiver because Davis III’s family home burned to the ground, leaving his family in crisis. 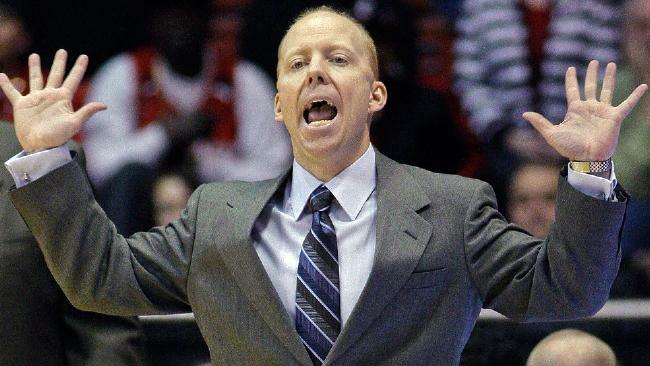 The Bearcats athletic department is close to announcing a 7-year contract extension for head basketball coach, Mick Cronin. He just finished his 8th year as head coach, and led the Bearcats to the NCAA tournament this past season. 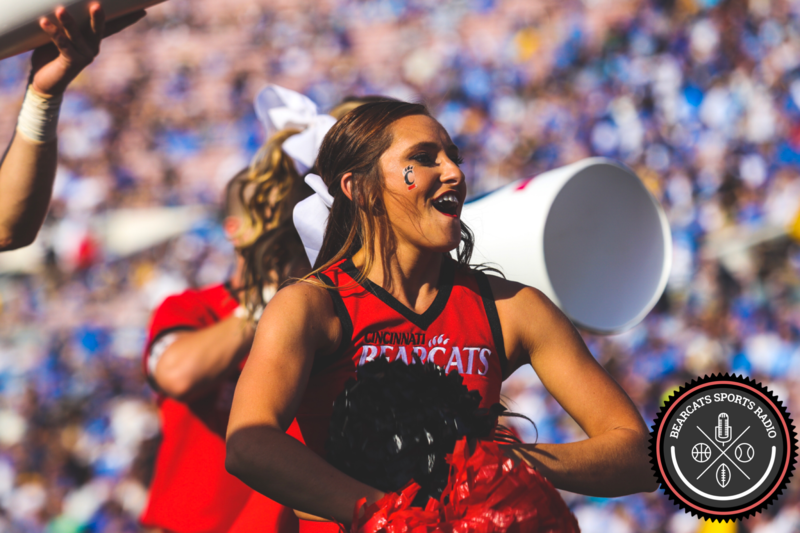 In the final USA Today postseason rankings, the Bearcats were ranked #22. Stability at the head coaching position does tend to help recruiting. 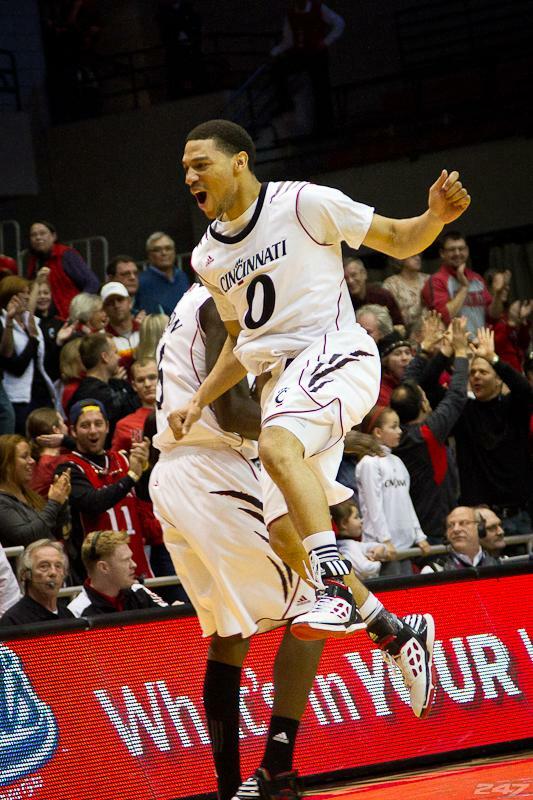 Let’s hope the Bearcats pull more talented athletes like Lance and SK. It looks like Cincinnati is in the hunt for transfer guard, Jon Octeus. Octeus stands 6’4″ tall, and averaged 13.4 points, 4.7 rebounds and 2.3 assists per game at Colorado State last year. He will likely graduate this summer, which frees him up to play immediately this season under NCAA guidelines. Octeus would add an immediate spark to the Bearcats lineup that could use the scoring help in light of Sean Kilpatrick’s graduation. Let’s hope Octeus does the right thing and becomes #BearcatBound. Like other NCAA basketball teams, the Bearcats are only allowed to go on a foreign trip once every four years. The Bearcats will join Kentucky, North Carolina, Ohio State, Pitt, and Ole Miss to play a host of foreign teams in exhibition games in the Bahamas between August 2nd and August 25th of this year. Randall Broddie to Bearcats 2016 Class? 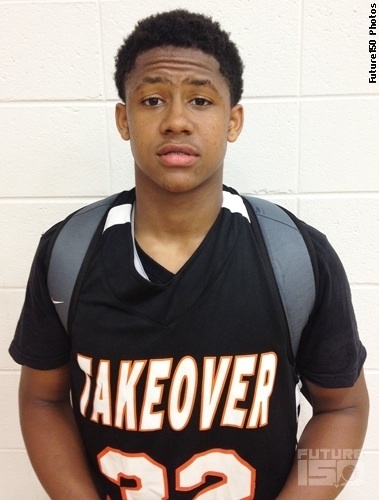 Class of 2016 Maryland hoops star, Randall Broddie, has been offered by the Cincinnati Bearcats. He is 6’2″ and has been recruited by Kansas, SMU, Rutgers, Maryland, and Cincinnati. Many analysts, including this one, think the decision really comes down to Cincinnati or Maryland. In February he unofficially visited Maryland. Even though he’s from Maryland, I’m hoping the Bearcats can get him to Clifton. Star PG Justin Jenifer to Bearcats! Earlier today, I reported that Justin Jenifer was going to make his decision in a matter of days. Well, he decided. Jenifer has chosen to play for Mick Cronin’s Bearcats. Jenifer is one of the premier point guards in the country and a top 100 recruit. He’s quick with the ball, decisive, and has great instincts. 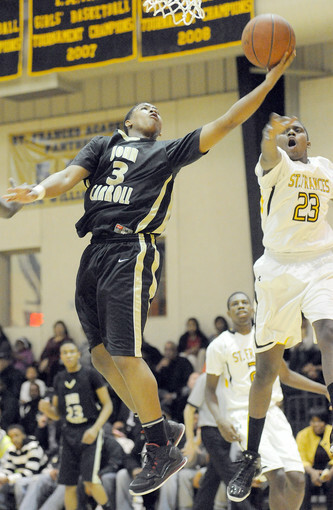 He received offers from Georgetown, Memphis, and Miami. He visited Cincinnati on June 5th and has made public his decision to play for UC. Nearly 100 writers, editors, broadcasters, and researchers at ESPN have undertaken the herculean task of ranking the top 100 college basketball coaches right now. Guess what? 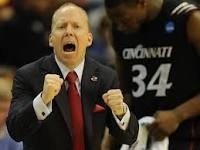 UC’s Mick Cronin was ranked as the 27th best coach. Not too bad. Former UC coach, Bob Huggins, was ranked 30th. Notably, our crosstown rival’s head coach, Chris Mack, was ranked 43rd. More here. 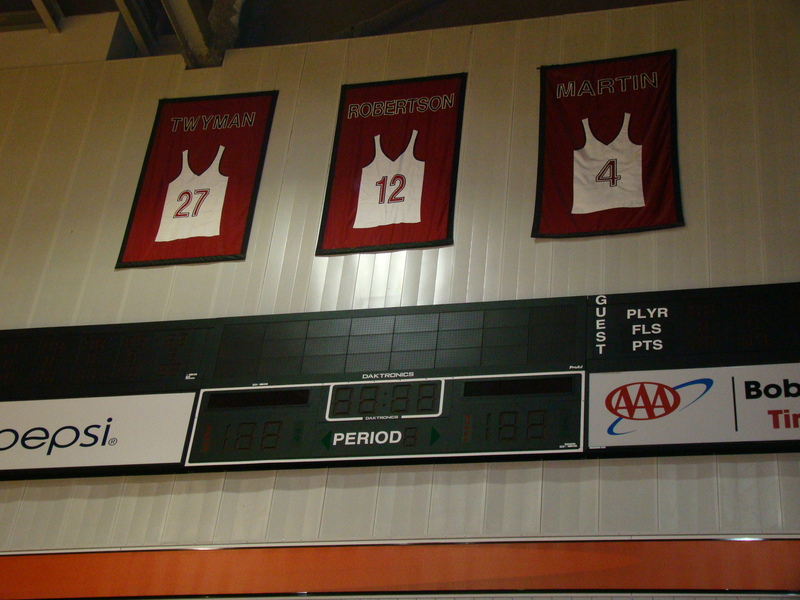 Bearcats Basketball After Anthony Mason’s Son? 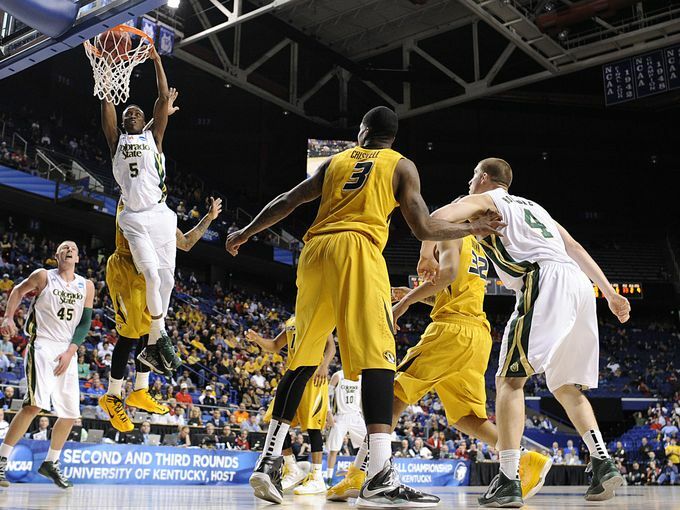 Word on the street is that the Bearcats are after Antoine Mason, the son of Anthony Mason. Jermaine Lawrence’s departure may play right into Mick Cronin’s hand. If Antoine plays with the same toughness that his pops brought to the Knicks, he would be a tremendous add to the Bearcats.